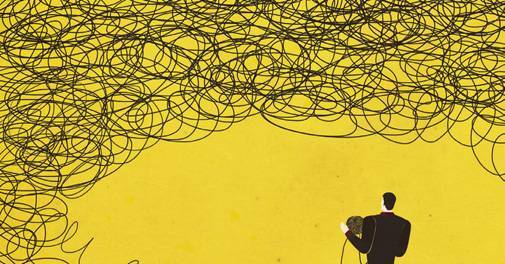 The government has given signal to banks to try out yet another resolution approach, including AMC-AIF, for dealing with growing stressed assets. Will it work? The bad loan problem for Indian banks has defied solutions despite multiple efforts by the government and the Reserve Bank of India (RBI) over the years. "Taking risks need not be blind bets in a casino; it is more about following your gut with self-belief and inner security." A hormone to facilitate safe childbirth and lactation in women has been rampantly misused by the dairy industry to increase milk production in livestock. India's refurbished goods market is flourishing on a smartphone boom, changing consumer attitudes and business models. Pure Cool detects particles, gases and even odours present in the air with the help of the laser sensors under the thin cut-outs on the body. Green shoots emerge for residential real estate, but it isn't out of the woods.